Posted by Mez Breeze. Categories : Games, Interactive. Tags : MBD Updates, Pluto. A Frissonic Monday MBD Update: Who’dathunkit? Posted by Mez Breeze. Categories : Conferences, Digital Literature, Electronic Literature, Game Design, Interactive, Writing. Tags : #RoMD, 3D Gameworlds, Digital Writing, Inanimate Alice, Interactive Stories, MBD Updates, Pluto. The first workshop at the International Conference on Computational Creativity, CCGW combines videogames research with the exciting field of computational creativity…watch it live now! Posted by Mez Breeze. Categories : Creative, Game Design, Games. Tags : #ICCC15, CCGW, Livestream, Videogames. Posted by Mez Breeze. Categories : Game Design, Games, Gaming, Interactive, Steam, Stories. 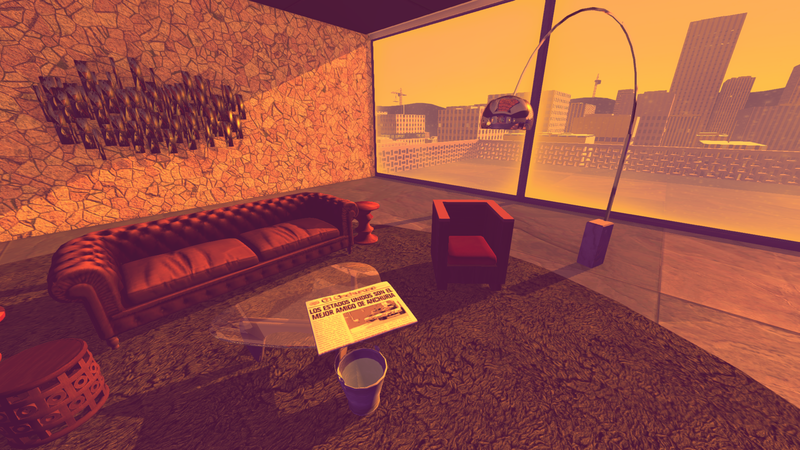 Tags : Failgames, Game Definitions, Game Devving, Tale of Tales. Posted by Mez Breeze. Categories : Creative, Design, Developers, Digital Literature, Electronic Literature, Game Design, Interactive. 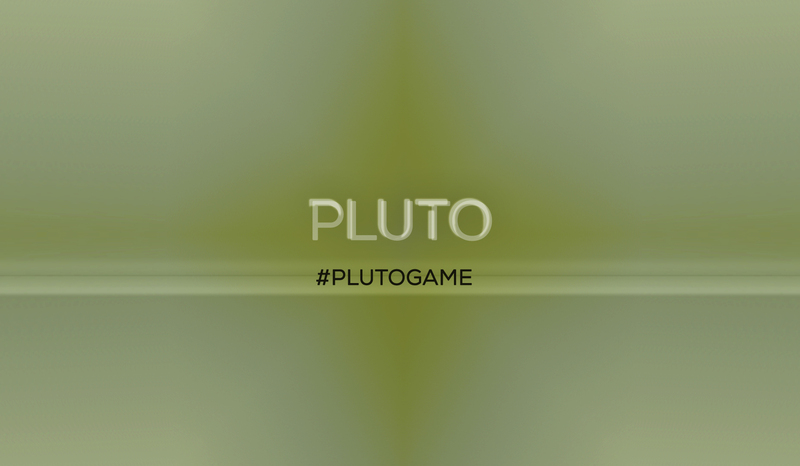 Tags : #PRISOM, Interview, MBD Updates, Netprov, Pluto.